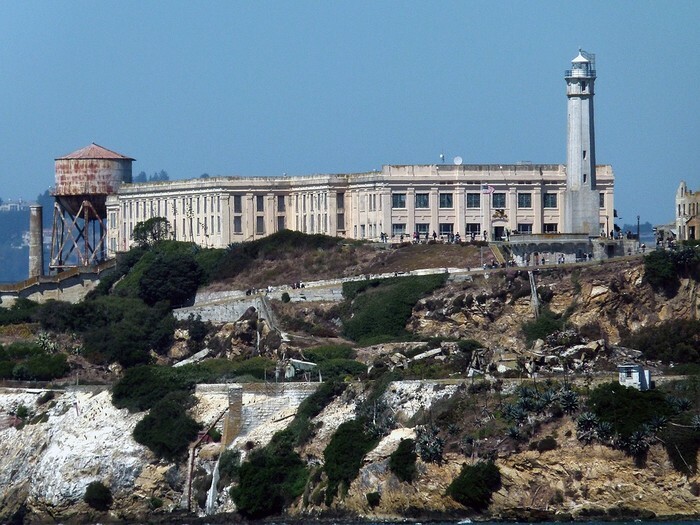 Why is the 1962 escape of Alcatraz so important? 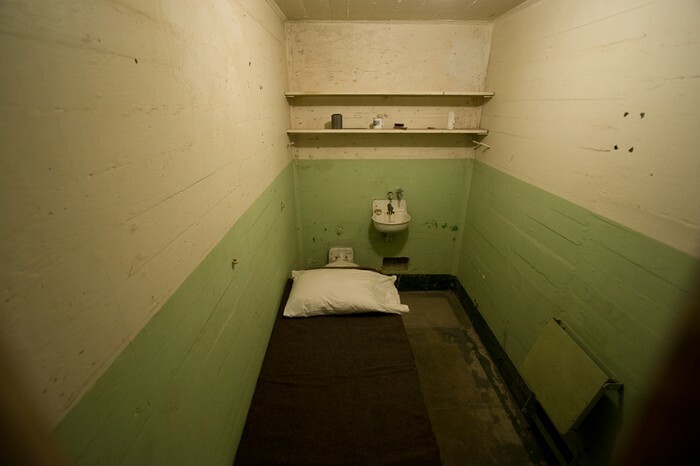 Alcatraz was known to be an impossible prison to escape (Dowswell, 1994). Alcatraz was built on a rock in the middle of San Fransico bay. This island was surrounded by cold and rough waters. The location of Alcatraz was part of the reason the prison was escape proof, however the prison itself had a huge role also. Alcatraz was bulit in 1905-1911(Dowswell, 1994). This small island where people would spend the majority, or all of their life was known as 'The rock'. The men sent here were those who were the worst of the worst, such as Frank Morris and the Anglins brothers. If anyone was to escape alcatraz it would be them. The planning of the 1962 escape started before Frank even got to Alcatraz ("1962 alcatraz escape", 2016). Once he was in alcatraz it took a few more months of planning, and then they started working. 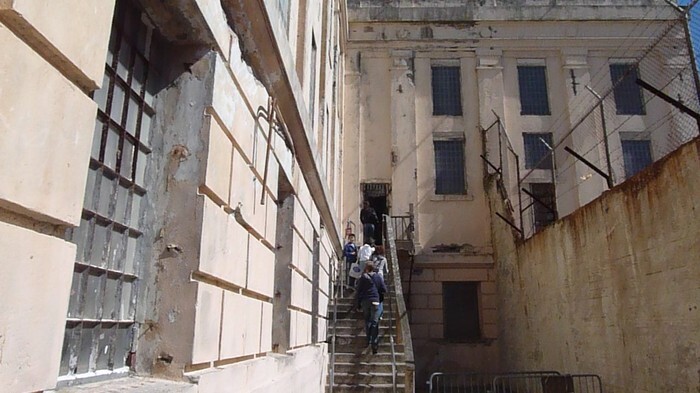 Why they wanted to escape Alcatraz was obvious, but why they were not found is still unknown. On the morning of June 11th, 1962 the search began for the missing prisoners. Days went by with no conclusive evidence of where the prisoners went (Sloate, 2008). Soon a month passed by and a body was found near the golden gate bridge, but since the body was decayed and disformed it was not reported to be one of the prisoners (Dowswell, 1994). Most people think that the prisoners drowned in the cold and frigid waters trying to reach Angel Island. 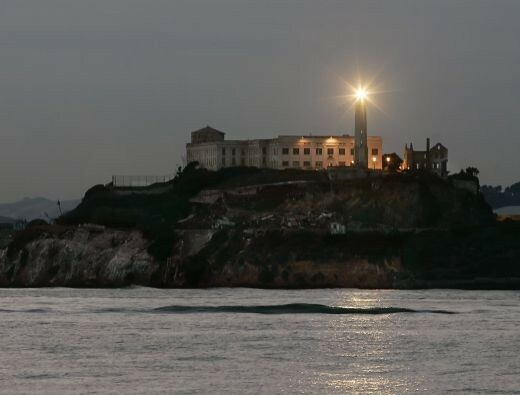 Others think that the 1962 escape was the first and last successful escape from Alcatraz and that they fled to a different country to start a new life. Overal the majority of people think that Alcatraz was impossible to escape. So did Frank and the Anglins brothers escape? I believe that Alcatraz is impossible to escape and that Frank and the Anglins brothers drowned trying to get to Angel island. Not only was alcatraz built on a rock surrounded with harsh waters, but there was also a city on the border with a ton of people. I also dont think that they escaped because there was 13 attempted escapes before the 1962 escape (Dowswell, 1994). That said 13/13 were not successful before the escape in 1962, so why all the sudden would Frank and the Anglins brothers escape be successful?